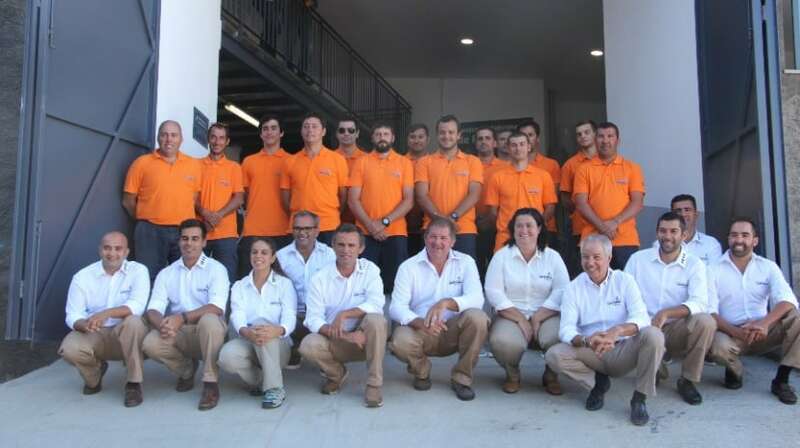 The Porto Moniz Rescue Center marked its 1st anniversary today, and the Chamber has made a positive assessment of its first year of operation. According to information from the Municipality, the Center not only accessed 11 events, but also carried out an important prevention process, with rounds to all the beaches of the county, ensuring the safety of all bathers. It also highlights the work of this rescue unit in raising children and young people’s awareness of the dangers of the sea. The mayor of Porto Moniz and his executive, take advantage of this date to thank, on behalf of the entire population, the work developed during this first year. During the first year in operation, the Moniz Rescue Center, unique throughout the north coast, has been requested on several occasions from a variety of occurrences, from the towing of boats that were damaged in the high seas, the evacuation of crew members with health problems off the coast or aid in finding missing persons at sea. Emanuel Câmara, recognizing the characteristics and specificities of the north coast sea, emphasizes that since the beginning of his first mandate he has made this investment a priority for his executive. In a partnership with SANAS, a number of young people were trained, all from the municipality of Porto Moniz, who, with the requisite training, were responsible since then for the help and assistance of those who enjoy the waters of the north coast sea, at their most different valences. In order to make this project a reality, the Municipality of Porto Moniz emphasizes that it had to carry out adaptation work on the dock of Porto Moniz, including installing a new winch in order to guarantee the best conditions for the quick intervention of the rescue team.